TWO words: vinyl hologram. Sound exciting? You know it does. This is just one of the innovations on Jack White's October vinyl release of Lazaretto. Forward-thinking merchandising such as this is one of the reasons for the recent upsurge in vinyl sales. Famous for reinventing and recalibrating blues punk rock in his own image, it's not surprising Mr White is getting involved. One of the most impressive features is the hand-etched hologram of a spinning angel on Side A by artist Tristan Duke of Infinity Light Science, the first of its kind on a vinyl record. If you play the record backwards it reads Jack White's personal phone number. A subliminal message tells the listener to buy the White Stripes' back catalogue. When the needle hits the end of the record it flips a switch which lifts the needle off the record automatically. 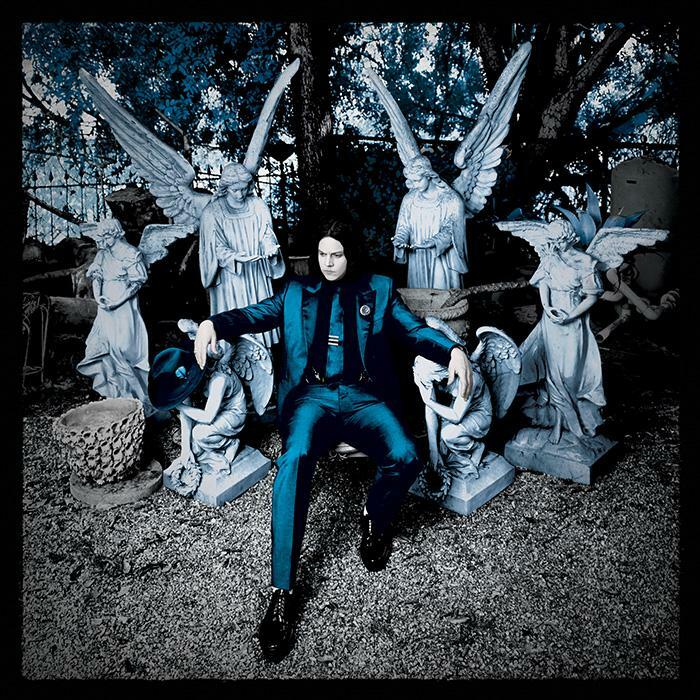 Lazaretto is available on iTunes and amazon.